After its rookie year, Offside returns as a sophomore: bigger, more varied and with more interaction with its public, lovers of the world’s most popular game. Once again, the selection of documentaries takes us to the far reaches of the football universe as we contrast the legendary career of Johan Cruyff in L’últim partit with the heartwarming travails of FIFA’s lowest-ranked side, American Samoa, in Next Goal Wins. 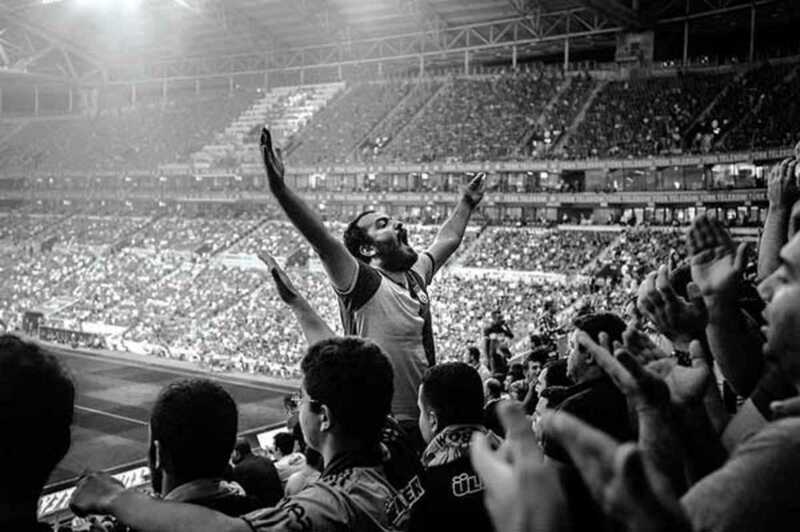 The passion of the public is highlighted in This is Söderstadion and Sons of Ben, while Democracia em preto e branco, Istanbul United and Mundial: The Highest Stakes demonstrate that football can serve as a social tool able to triumph in the most challenging of circumstances. Throw in a collectors market, a table football championship and appearances from respected journalists and we have what amounts to another promising program.